Zara (Genevieve Nnaji) a hard nosed workaholic who is single because she is too busy for love. 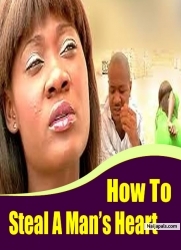 Her friends are determined to find her a man and set her up with Bernard (Desmond Elliot) a self centred arrogant bore who they deceive her into having dinner with. 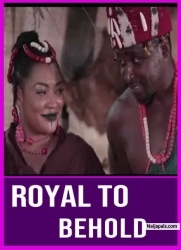 After this failed attempt she swears herself off dating men her friends set her up with however ends up dating Tyrone(Majid Michel)but everything is not what it appears to be.